Yes of course today, November 22 is the U.S. Thanksgiving holiday (at least in 2018) but that isn’t the only holiday that you should be celebrating today. 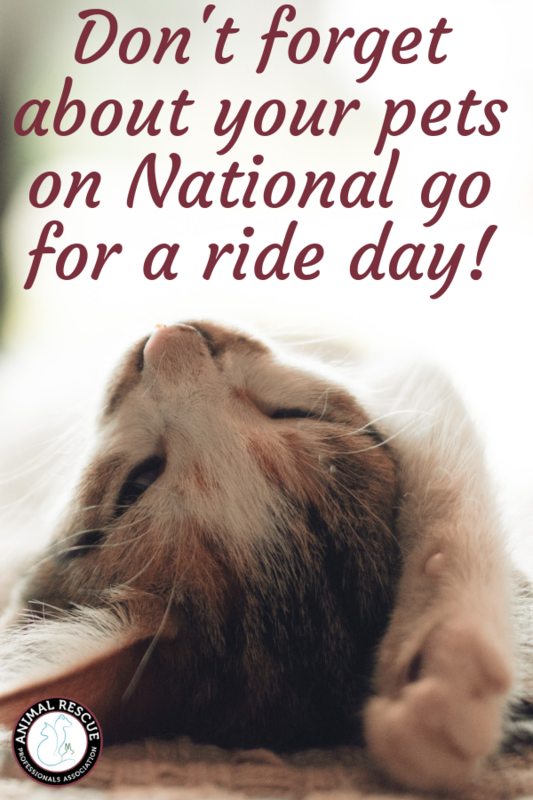 It’s National go for a ride day! 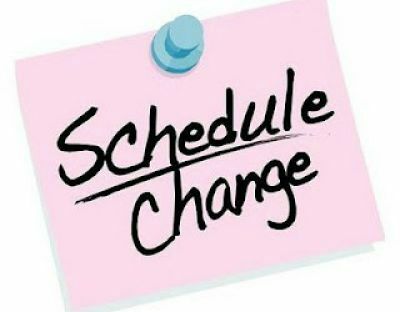 We know how today goes; you get up early to clean the house and prepare your Thanksgiving meal to go into the oven. You get things ready for the onslaught of people headed to your house for your annual family party. Usually you’re in such a rush to get things done that your normal routines like taking the dog for a walk or snuggling the cats before their morning nap, get forgotten. Thanksgiving day is usually one of those days that we have pre-planned in our minds. What time the various dishes have to go into the oven. What time people are expected to come over. What time you’re planning to sit down and eat. Since you already have everything scheduled out anyway, why not schedule some time to take your favorite pet out for a ride to experience the loveliness of the fall day before the cold winter sets in? 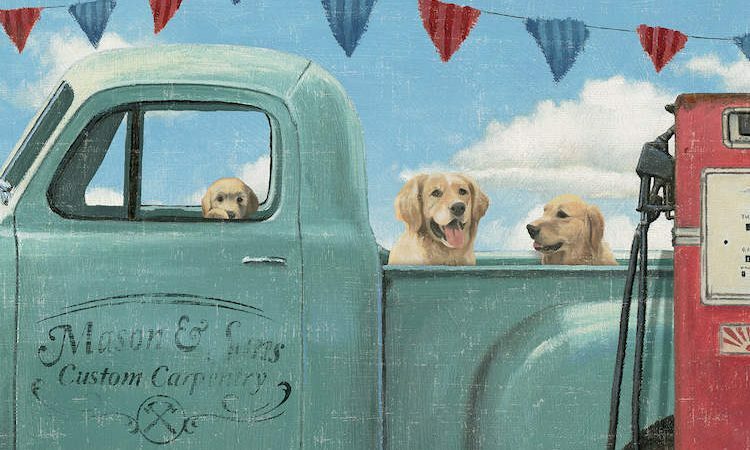 Whether you go around the block a few times, up to your favorite dog park or even just to the store and back (hey you DO need to pick up more butter don’t you?) 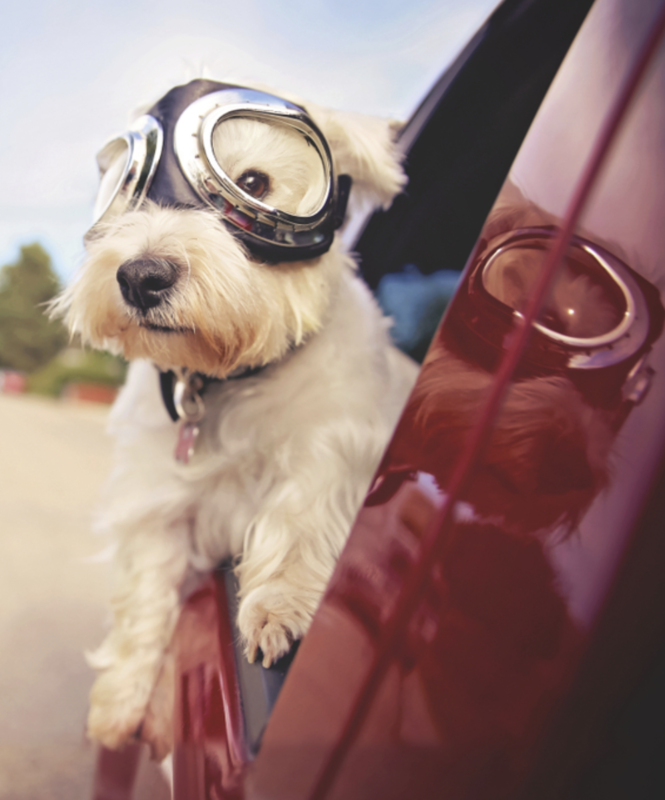 the idea is to get out and enjoy the day by taking a ride together with your favorite furry friends. They’ll enjoy the chance to spend some 1:1 time with you and also to get out of the confines of the house. You’ll enjoy the sanctity of the special time with your pet, and appreciate the calm, silence away from the noise, drama and craziness you’re eventually headed back to. So get up, get out and go for a ride today with your favorite friends. It’ll be just the stress reliever you need!